Cindy has been with Stoneking Physical Therapy since its inception. Cindy has been with Stoneking Physical Therapy since it’s inception. 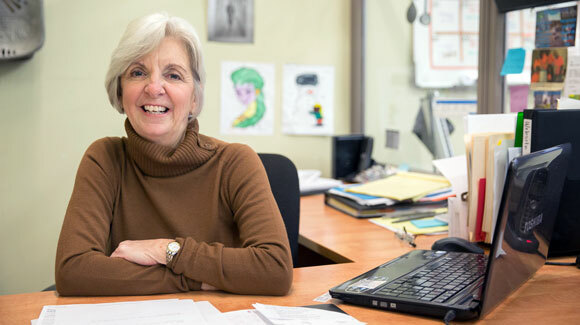 A graduate of South Hunterdon High School and Rutgers University, she has worn several hats throughout the years. Currently she is the administrator for both Physical Therapy and the Wellness Centers. Additionally, Cindy promotes and coordinates the various social events at our Wellness Centers and leads the monthly book discussion groups.